WELCOME TO LADY'S ISLAND IN BEAUFORT, SOUTH CAROLINA! ﻿The shopping and dining crossroads of northern Beaufort County, Lady’s Island is located just north of Beaufort and Port Royal. Connected by two beautiful bridges that offer some of the best views in the area, the rich land on Lady’s Island was once home to majestic indigo plantations, while local fisherman and shrimpers mined the plentiful waters. Lady’s Island is surrounded by smaller island residential communities including Cat Island, Distant Island and Coosaw Island. Become a Market Insider! Learn more about Lady's Island communities, market trends, restaurants, shopping, local schools, real estate tips and much more, by entering Lady's Island zip code of 29907 at Lady's island Market Insider. The data on this page is consolidated from multiple sources and also includes current listings and recent sales for your comparison and much more. Whether you're a buyer or seller, the knowledge you gain will help put you in control of your real estate transactions. 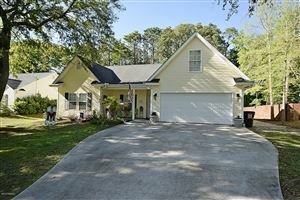 Listing information is provided by Beaufort Multiple Listing Service and ERA Evergreen Real Estate. Information Deemed Reliable But Not Guaranteed. 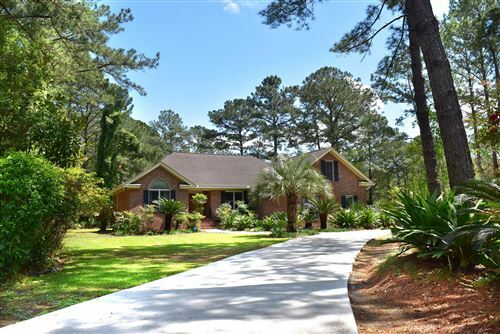 Copyright 2019 Beaufort Multiple Listing Service, Inc. All rights reserved. Updated Apr 22, 2019 8:21:am.